The concept that texting and driving could be a problem might evoke different thoughts. You might honestly not view it as a big deal. Be that as it may, there is a multitude of individuals that might disagree. Moreover, statistical data regarding distracted driving speaks for itself. According to the Texas Department of Transportation, the numbers regarding texting and driving are pretty high. You might decide to read a text or respond to one. Of course, there’s also the chance that you’ve determined that something is important enough to initiate a text message. And then, there’s also the issue with the same actions and your email. The numbers are astounding. 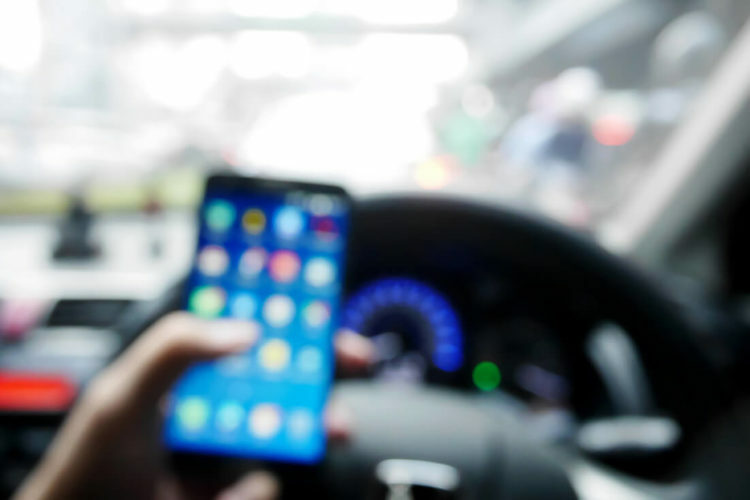 A survey taken by Texas A&M Transportation Institute finds that almost a quarter of the total number of drivers on the road take chances when it comes to texting or emailing and driving. Communication is a wonderful thing. However, distracted driving is responsible for many motor vehicle accidents. What exactly are the problems? More than likely, your first inclination is to place all blame on a driver who caused the crash. However, did your actions contribute at all? Could you avoid the car wreck if you weren’t looking down at your phone? It’s a scenario we don’t necessarily fathom as a reality. However, that’s not to say it doesn’t exist. At any rate, it’s something to consider. If the defense can prove your actions made you partially responsible for your injuries, you could find you receive less monetary damages. And, under comparative negligence laws, it matters if you are found more than fifty percent liable for the accident. You could wind up with a zero verdict or settlement. All things considered, there are a plethora of reasons not to text and drive. It could be as simple as beating a ticket. Presumably, drivers aren’t thrilled with the prospect of automobile insurance hikes. Ultimately, it might just be much simpler. Across the country, texting and driving have been cited as a contributor to more than a million accidents on an annual basis. Regrettably, a number of the wrecks were fatal. Were you involved in a motor vehicle accident that caused serious injuries? If someone else was even partially to blame, the de Lachica Law Firm might be able to help you pursue a claim. Contact our office for details.